The inspiration for this collection is elegantly translated into a pair of oval silver pebble earrings. 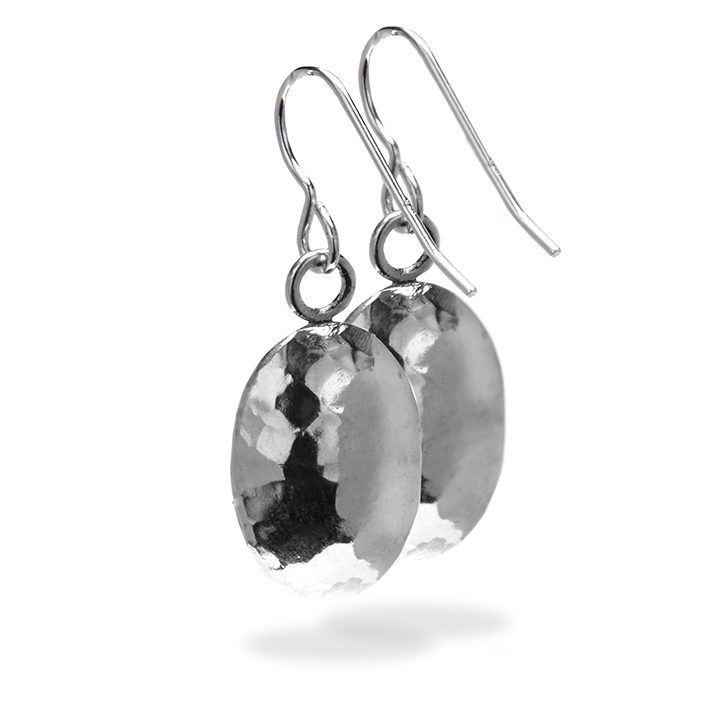 The earrings have a hammered finish which shimmers and catches the light. They measure 1.3cm in width and have a total drop of 3.5mm. 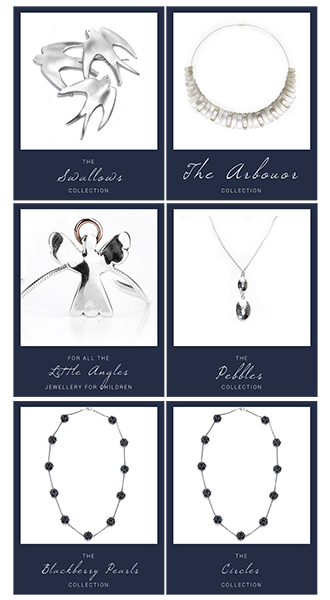 Posted in Earrings, Gifts, Jewellery Collections, The Jewellery, The Pebbles Collection, Under €80. 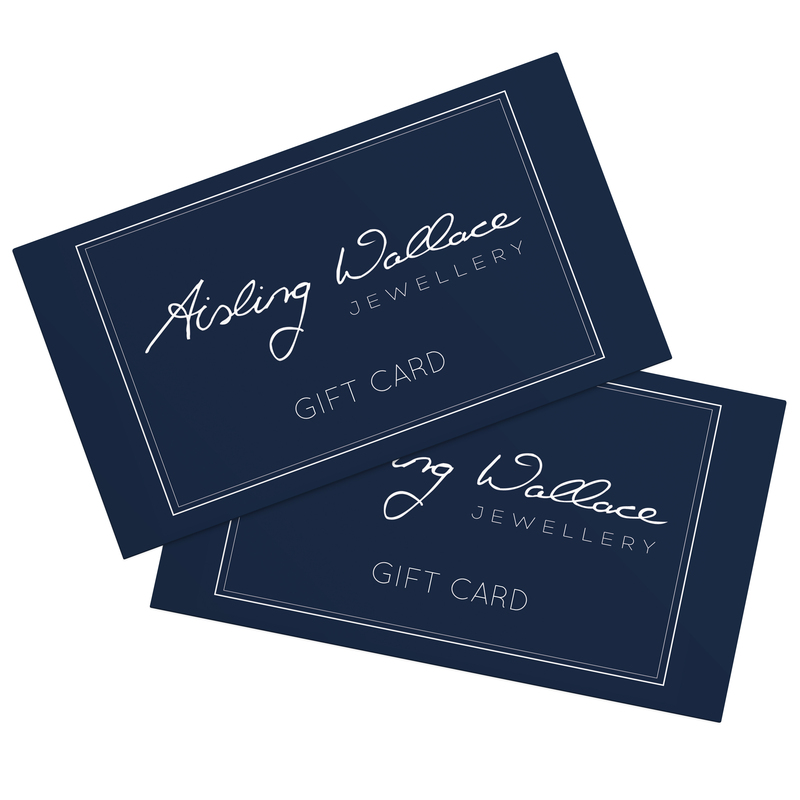 © Aisling Wallace Jewellery, inc. 2013 All rights reserved.